As I sit on the plane returning from my favorite week of the year, I look over and notice that Chicago’s Devon Avenue is featured in this month’s American Way magazine. This article focuses on the culturally vast community located within the Chicago West Ridge neighborhood, its roots, and how its people were brought together through diversity, openness, and a shared spirit of cooperation. 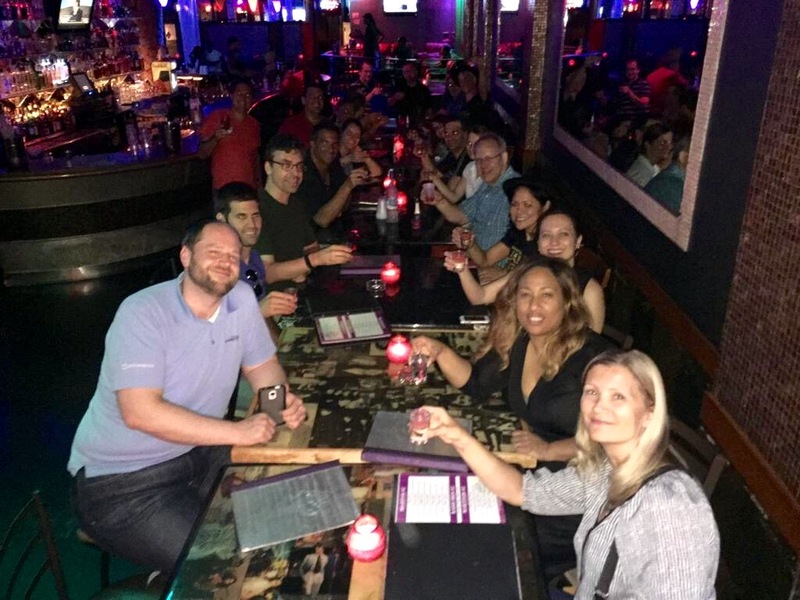 KScope16 will also be located in the great city of Chicago and I can’t help but smile at how the annual ODTUG conference also brings people together through many of the same principles. 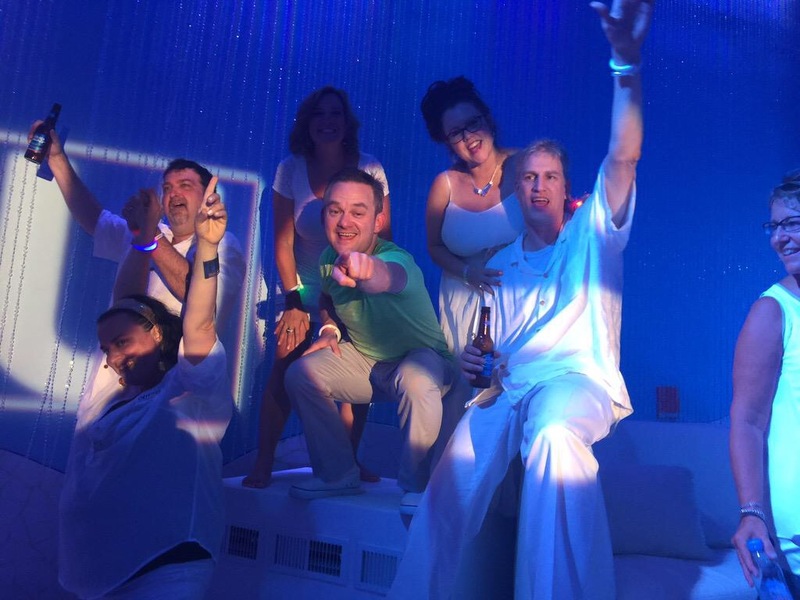 This past KScope15 was my favorite KScope conference year, hands down. Somewhat of a latecomer, I started attending in San Antonio with KScope12. Since then, I’ve seen the conference grow in both numbers and quality. It is clearly the place to be for the Oracle EPM and APEX technologies, with strong populations in BI, database development, database administration, and ADF. Even Oracle attends and makes this conference a priority because they see the value in it. 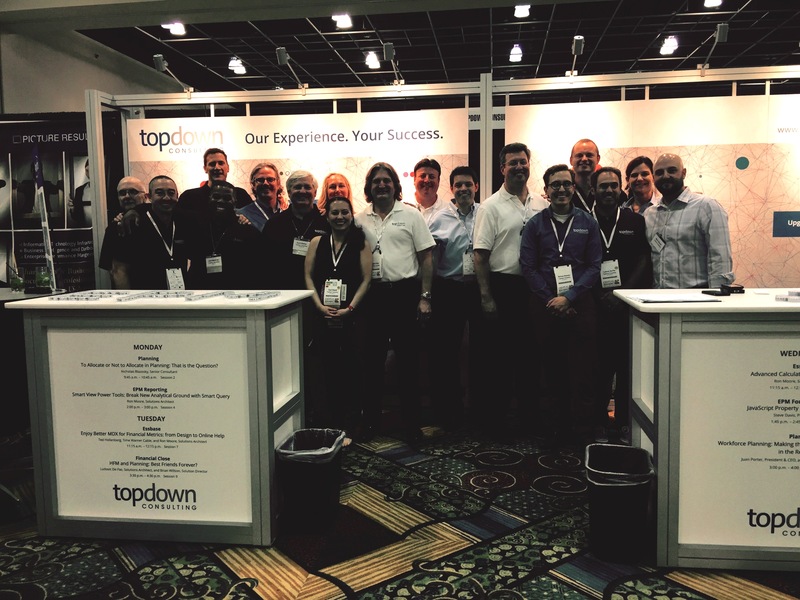 They run the Sunday sessions, are available to answer product and support questions, and host a large demo area where they can show off the latest and greatest technologies. But any technology conference can focus on technology and draw a crowd. 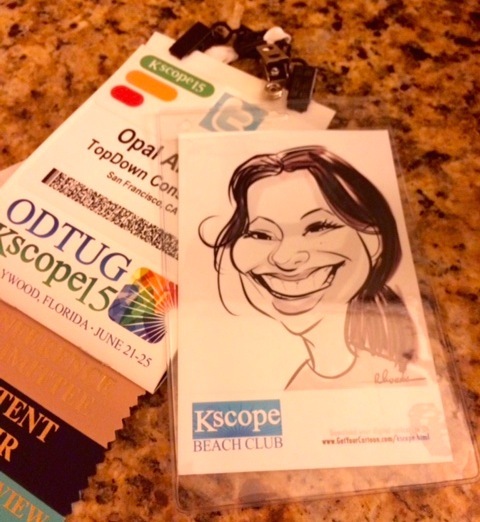 The beauty of the KScope conference for me personally is the wonderful people and treasured memories. 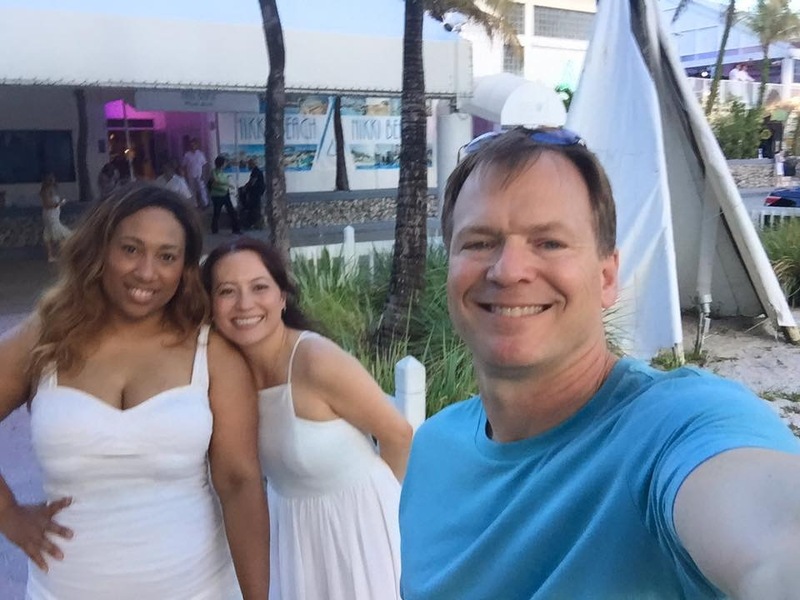 KScope intends to put on a transformative journey for its attendees every year and it delivers. 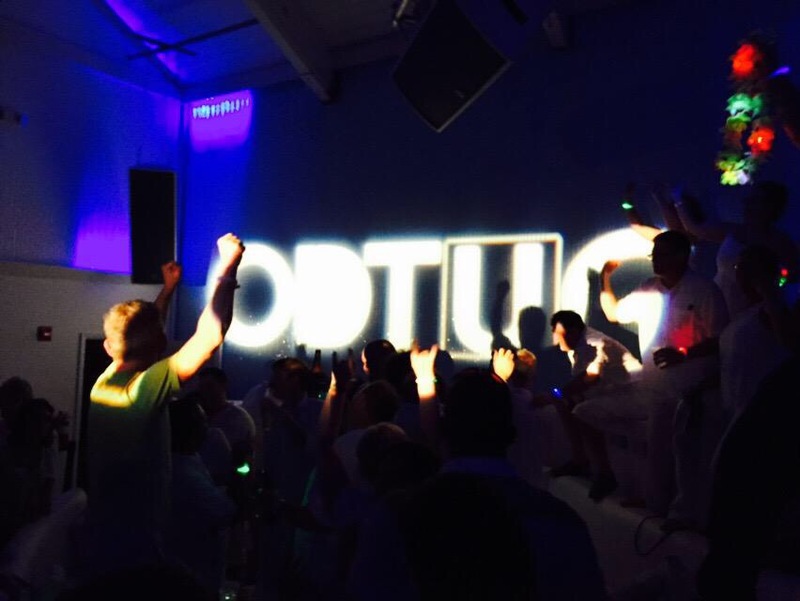 This is possible through the openness of its ODTUG community and a backdrop of events that forge a unique set of experiences and life-long memories. 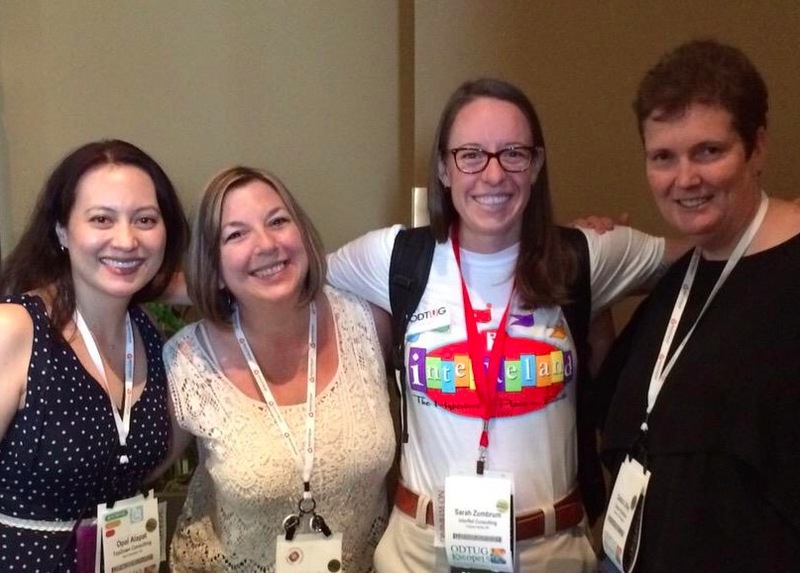 I have met people through the ODTUG community that I truly believe will be friends for life. It’s a family. We are united by the doctrines of our volunteer organization and we continue to promote these values so that we can be greater than we are. It’s easy to march to such strong principles – they’re woven into our DNA. For a good portion of folks, this conference is all about technology and education. Although education plays an important role in the week-long adventure, the truth is that the education side is the just the figurehead. It drives the approvals that bring us together, it strengthens us in our technology careers, and it creates the foundation of the schedule. However, you could find a lot of the same information in books, blogs, webinars, and white papers. But you can’t replicate the experience of talking to one of your idols and asking them what their favorite beer is or have them demo something super cool firsthand. As I look ahead to the monumental task for our KScope16 conference committee, I’m grinning from ear to ear. Chicago is a wonderful city – there is something for everyone there. In my short 4-year stint in Chi-town, my fondest memories came from the people, sights, architecture, and food. This city will bring with it a new set of memories to the KScope experience. Here’s to working hard and playing hard with the rest of you ODTUG’ers next year. Same time, new place, and a blank canvas of memoirs to author. I hope to see you there! P.S. 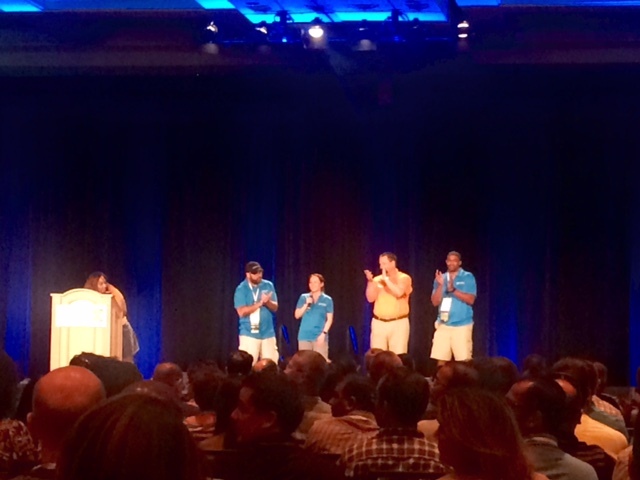 – If you’d like a glimpse into the crazy week known as KScope, here’s the recap video for KScope15. Enjoy!